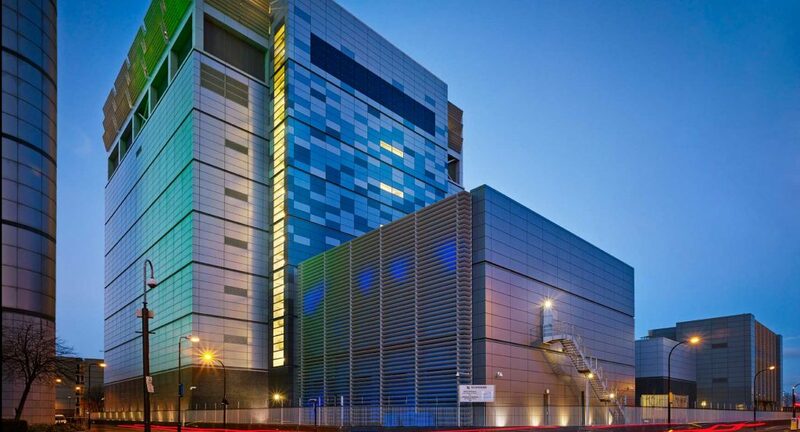 No other firm can provide data centres quite like TELEHOUSE, which has over a quarter of a century of specialist understanding and experience, coupled with a comprehensive services portfolio and a quality customer service record; making TELEHOUSE among the leading firms in the world in the Data Center and Colocation industry. TELEHOUSE is the first purpose built provider of Data Centers in Europe. It was founded in 1989 and it started business with the launching of its TELEHOUSE north Data Center in London, where the firm now has its headquarters. From here the brand has come to be known as a leading and significant Data Center provider globally, and has a total of 48 Data Centers across a total of 24 specifically chosen locations within the EMA, the Asia-Pacific zone and the Americas; this ensures that TELEHOUSE services cover every main financial and commercial centre so that, regardless of where our customers are they are never too far from one of TELEHOUSE Data Centers. 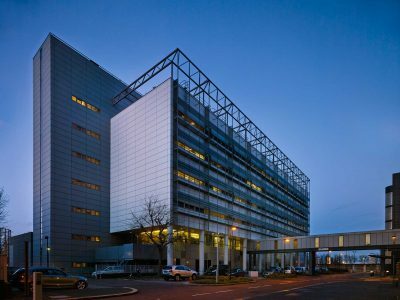 The situation in Turkey, Germany, France, South Africa and the UK within the EMEA, TELEHOUSE operates its fourteen quality colocation centres which run on a 365/24 basis. 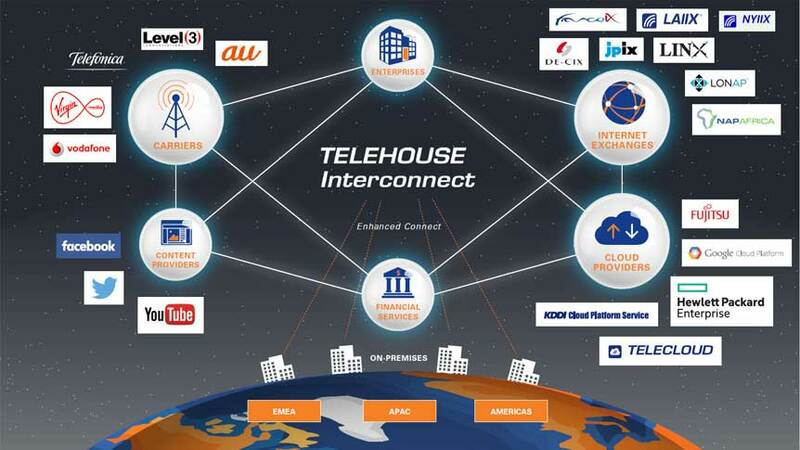 The parent firm of TELEHOUSE , KDDI, helps to strengthen its presence and services. 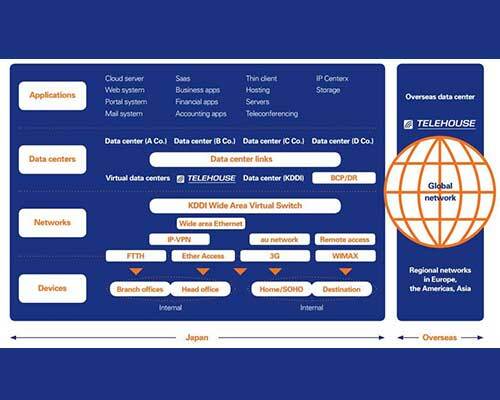 KDDI is an American, Asia-Pacific and Europe-based telecommunications multinational corporation which also runs the sister firm, TELEHOUSE America and has annual sales over 45 billion USD. A complete and full range of ICT solutions and Data Center services are offered by TELEHOUSE; these are provided to customers in the gaming, financial and M2M sectors, among others, and include more than 3.000 clients. TELEHOUSE can facilitate system integration management and processes, Data Center facilities and networks services for small and large firms alike, from the smallest firm to the largest multinational corporation. TELEHOUSE can ensure that, by using their quarter of a century of experience and expertise, they provide the very highest connectivity and security levels throughout every one of its sites; ensuring vital applications and systems and maximum operational levels throughout. Endlessly and tirelessly looking at new ways that we can facilitate consumer access to the very highest and most modern Data Center service and ICT solutions, TELEHOUSE is ceaseless in its aims to bring the best services to its clients. 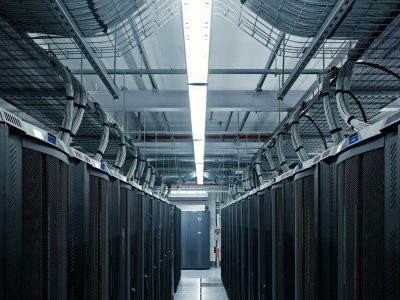 Just a few of the means by which we can assist your business is by providing cooling systems, power supplies for critical mission systems and the very highest protection levels, as well as keeping to a strict set of rules and policies concerning safeguarding of clients’ data and environmental standarts. 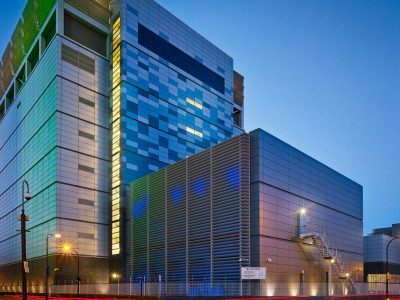 As a globally trusted brand within the data centre sector, TELEHOUSE is the foremost choice for those firms looking to secure total and thorough service solutions. Now the comprehensive TELEHOUSE service portfolio includes cloud services so that firms and clients can determine and choose the preferred applications to meet their specific needs. 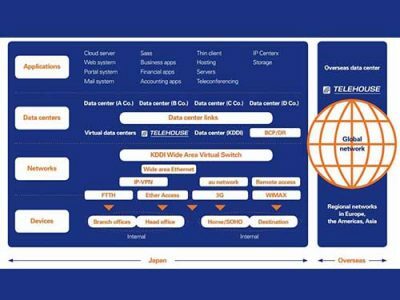 TELEHOUSE’s parent firm, the Global 300 Japanese firm KDDI, a global Telecommunications giant, holds a singular position so that is can provide its clients with world-level ICT solutions and specialist knowledge and skills. 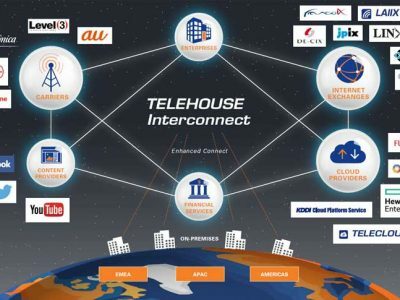 The Global Fortune 300 firm KDDI is a global leader of Telecommunications and system, integration provider from Japan, of which TELEHOUSE is a global data centre subsidiary. 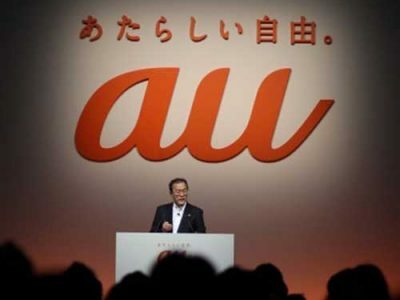 KDDI has been running for over six decades as a telecommunication provider in Japan and has been able to serve a total of 30million users as well as having its own singular headset line. KDDI has more than 100 offices situated in twenty-six different nations; it is able to guarantee that its customers are provided with the right support regardless of where they are. KDDI is responsible for operating several subsidiary firms as part of its broad and comprehensive portfolio; we can ensure that all our customers and clients are given the best end-to-end ICT infrastructural performance. Covering 92 nations, KDDI has a Worldwide network which is able to connect global locations utilising a blend of IP-VPN network and low-cost wide-area Ethernet services and solutions. Today the Ethernet service provided by KDDI, is available worldwide, and has been deemed and rated as the best service in all Japan concerning cost-effectiveness and security for six years running. In response to increased globalisation and globalisation of our client’s firms and corporations, KDDI started to provide full-scale international end-to-end IP-VPN services. As a result, a complete full mesh global network could be provided to the clients of KDDI through KDDI’s global IP-VPN network and access to it. 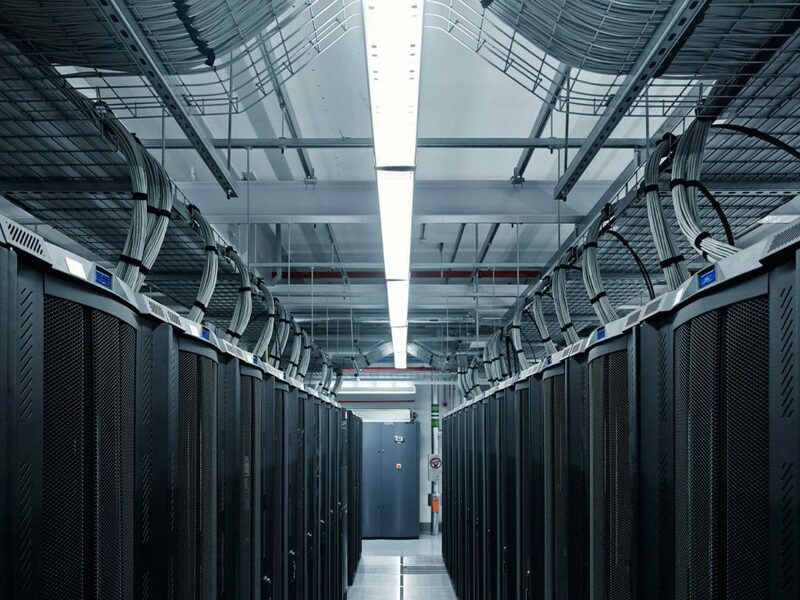 KDDI established and maintained a NOC—a Networks Operations Centres—so that it could monitor this within its Telehouse locations; thus, it was able to monitor customer’s infrastructure and guarantee uninterrupted and high performance for all of them. Customers of KDDI are now offered a series of end-to-end solutions; concerned predominantly with the security, the reliability and the delivery of data critical to a given task or mission. KDDI is able to provide a cutting-edge ICT infrastructure for any of its client’s firms with expertise and specialised knowledge in the following areas: isolation and the cloud; data security, system integration, international networks, and data centres. Within the data communications sector KDDI has made significant and sizable investments; investments have been made in the following areas: green and sustainable ICT solutions and technology, wireless tech, cloud computing, network monitoring, social communication and multimedia, and core networks. Thus, KDDI is able to support the development of their products as well as sharing their singular aim and vision for product innovation with their consumer and customers. Research and development is undertaken by the research and development laboratories of KDDI, in addition to several different IT services and solutions. These RandD work is undertaken across several sectors and domains, and incorporates world-leading telecommunication services and solutions; indeed, high-speed wireless transmissions, next-gen networking, FMBC, security apps, and other sectors all help to introduce and promote an integration of mobile communication, fixed communication and broadcasting solutions.